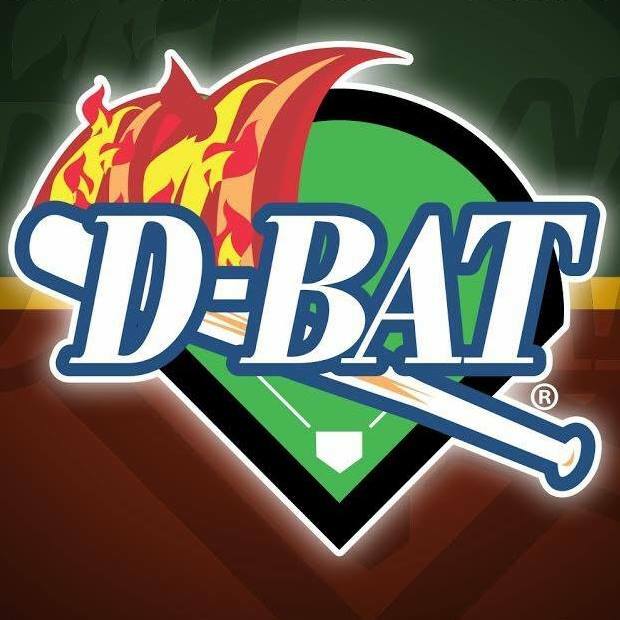 D-BAT Peoria is the Premier Baseball and Softball training facility in Arizona. In addition to private baseball and softball lessons, we offer 5 automatic batting cages with real baseballs and softballs, a fully-stocked pro shop, over 50 camps and clinics per year, team cage rentals and more. Birthday information is located in the Camps and Clinics section.